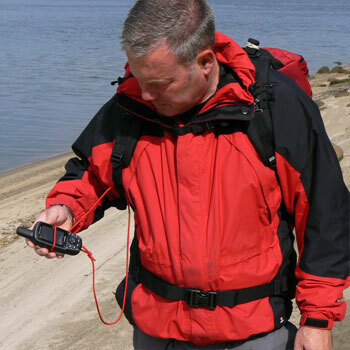 An item of kit that once carried you will wonder how you ever managed without it! 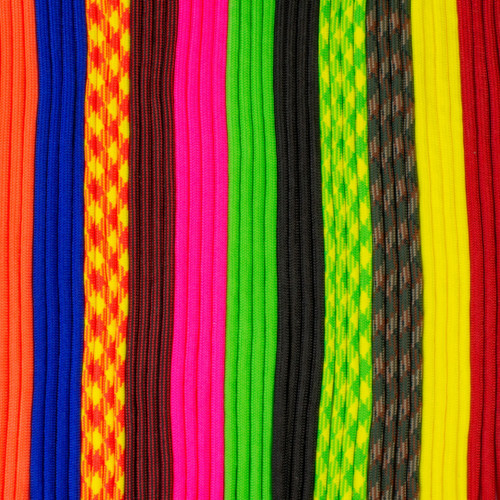 Getting hold of actual true US manufactured Commercial Type III 550 paracord specification parachute cord is very difficult, we know as it took us over a year to find an approved US manufacturer. 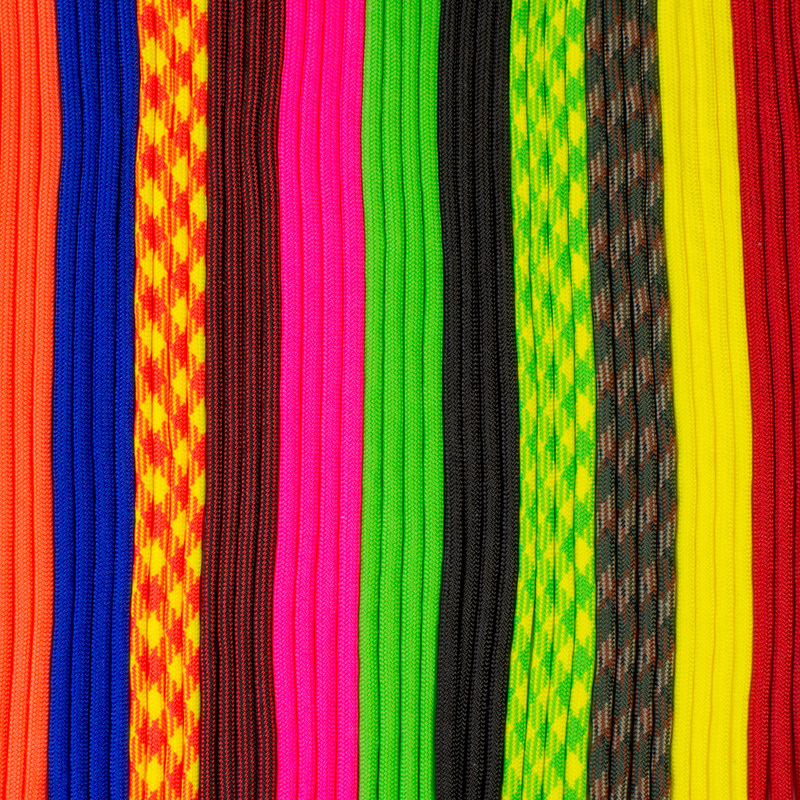 True US paracord is vastly superior to the numerous copies claiming to be actual paracord. Buy the Ultimate Shackles for making paracord bracelets and belts. In either polished stainless steel or black anodised stainless steel. 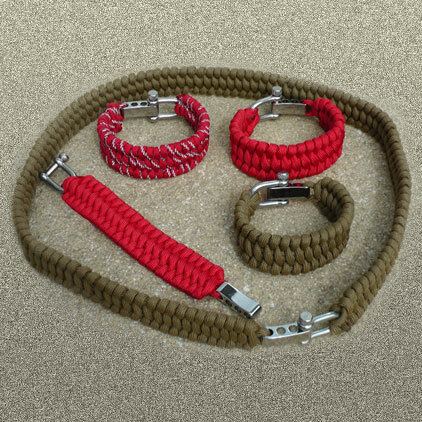 This short video shows you how to easily make a bracelet or belt, a brilliant and neat way to carry lengths of paracord, which can be easily unraveled when required. 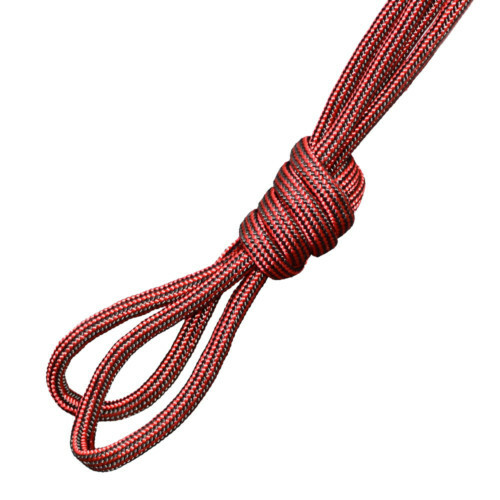 SAR Red (Search & Rescue) – the bullet proof general purpose paracord, especially good for securing items of kit when used as a lanyard. Also available in DayGlo Orange, an intense visible colour in daylight. SAR Red Tracer Paracord – Microprismatic reflective spheres (the same reflective material used on the side of police cars) are in 3 strands of a bespoke nylon that run in a side by side, spiral, throughout the mantle (like a barber’s pole) which gives the paracord unique properties. 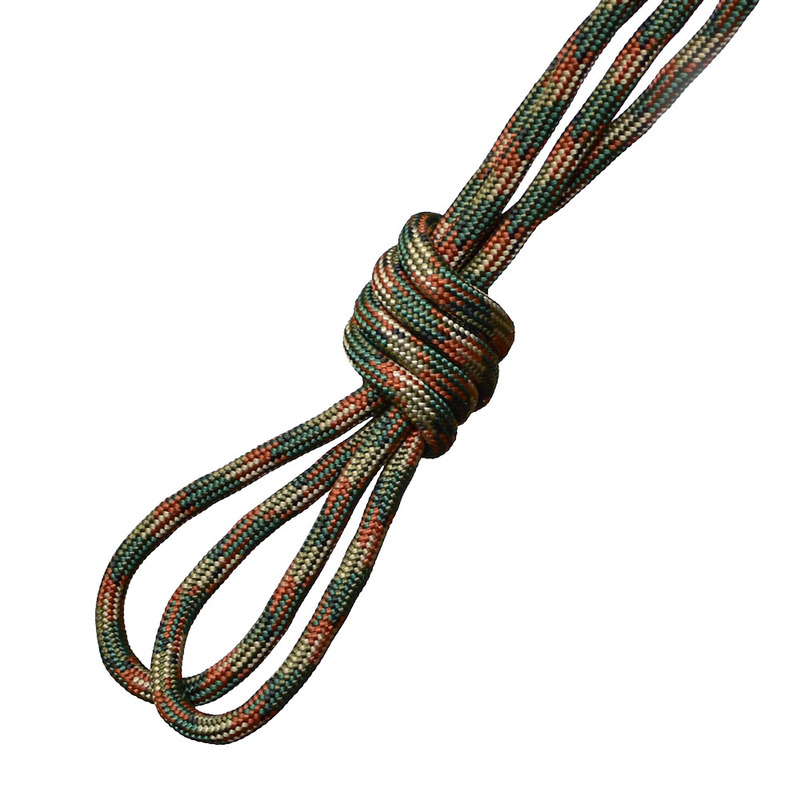 These return a higher portion of available light from head torches, making the paracord bright and visible at night, as well as during the day. If you want to be seen at night, this is the stuff! 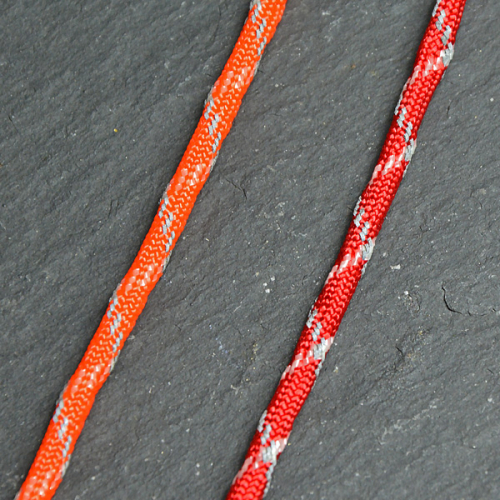 Neon Orange ‘Glow in the Dark’ Paracord – Strontium aluminate is a super-glow luminous chemical contained in the 3 spiral strands and the paracord does what it says on the tin! 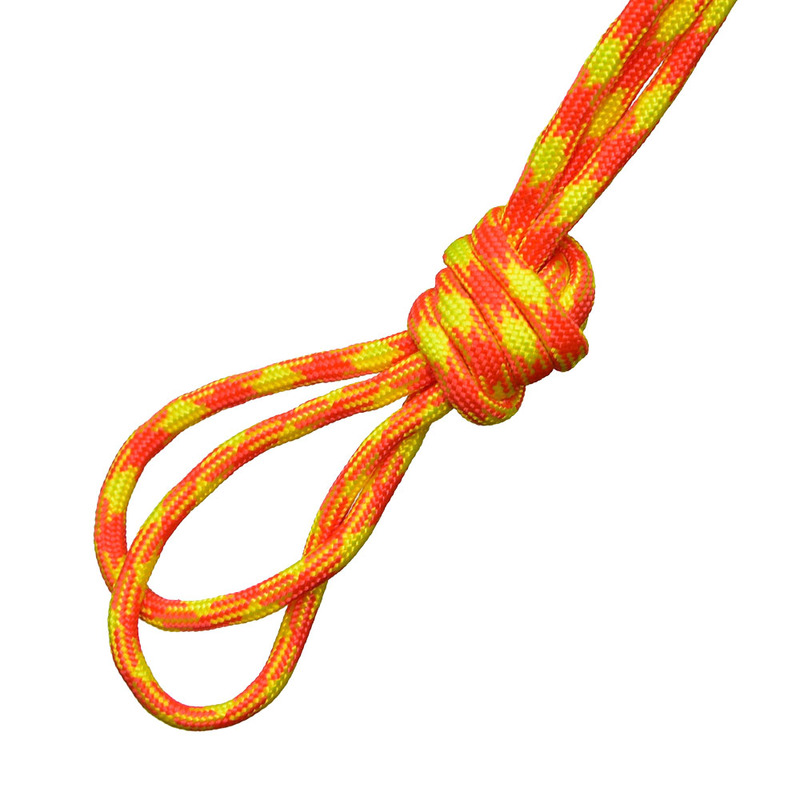 Great for tent guy ropes. Plus, we sell Stainless Steel Adjustable Contoured Shackles for making paracord bracelets and belts. These have rounded heads retaining bolts – these are far more comfortable the more common flat heads which can dig into your wrist. Plus these shackles are contoured to comfortably fit your wrist. 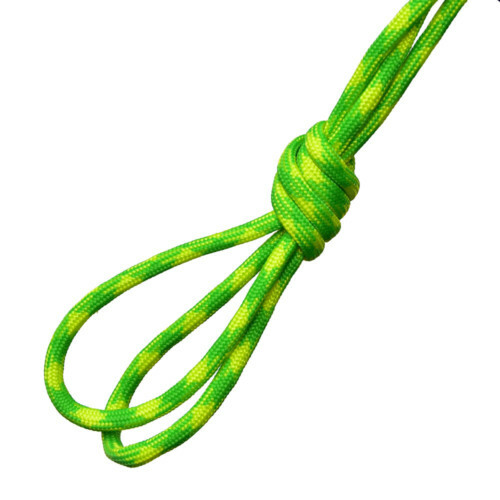 This is by far the most straight forward and practical use for paracord. 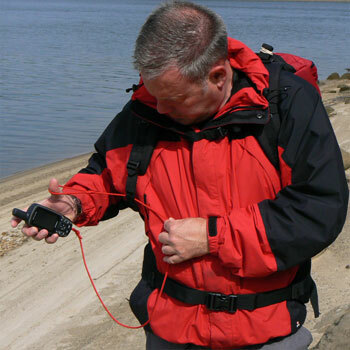 Essential for safely securing essential equipment to your person or rucksack, such as your compass, handheld satnav (GPS) or mobile phone and ensuring that if you drop them they do not break hitting the ground and you cannot lose them either. 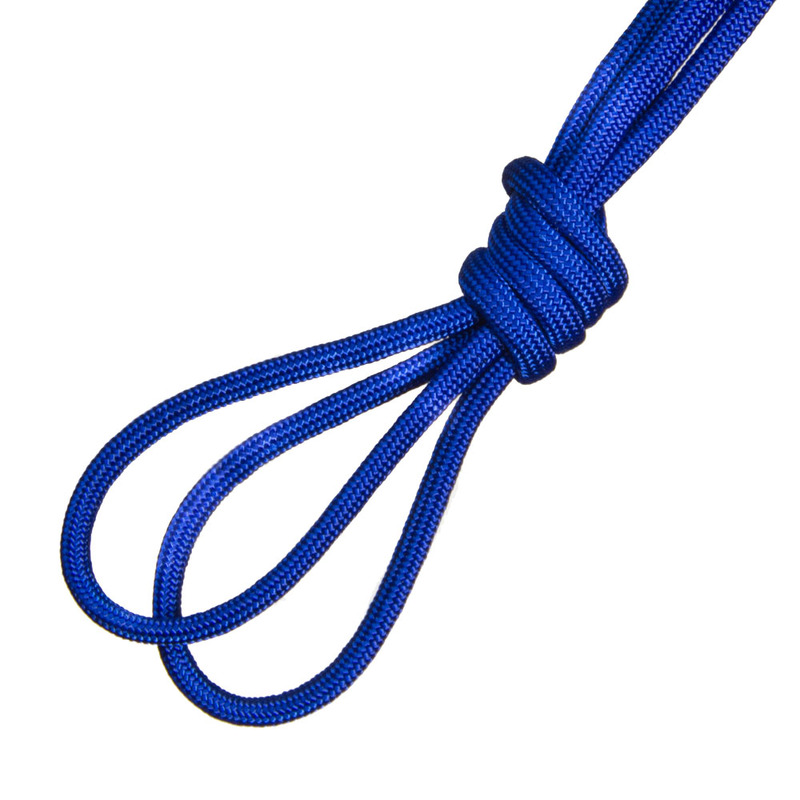 Attach a 1.2 metre length of 550 Paracord Type III to the item and at the other end create a loop which is just large enough for the item to pass through – once this is done you need never tie another knot to secure the item to your belt or rucksack. 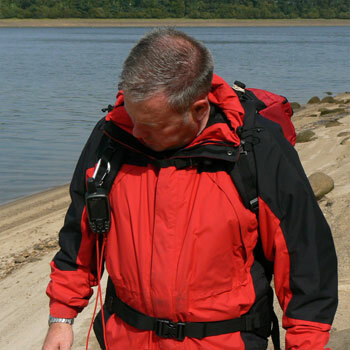 Simply pass the cord under the rucksack strap and then slip the item through the loop and pull tight. 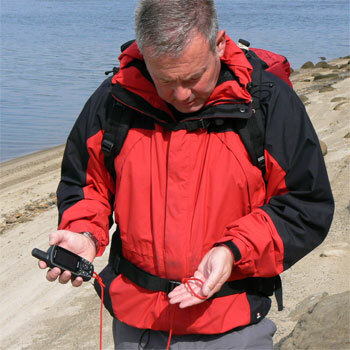 Expert Tip – work out where you will normally attach the paracord to and cut the cord to hand just short of the ground when standing. 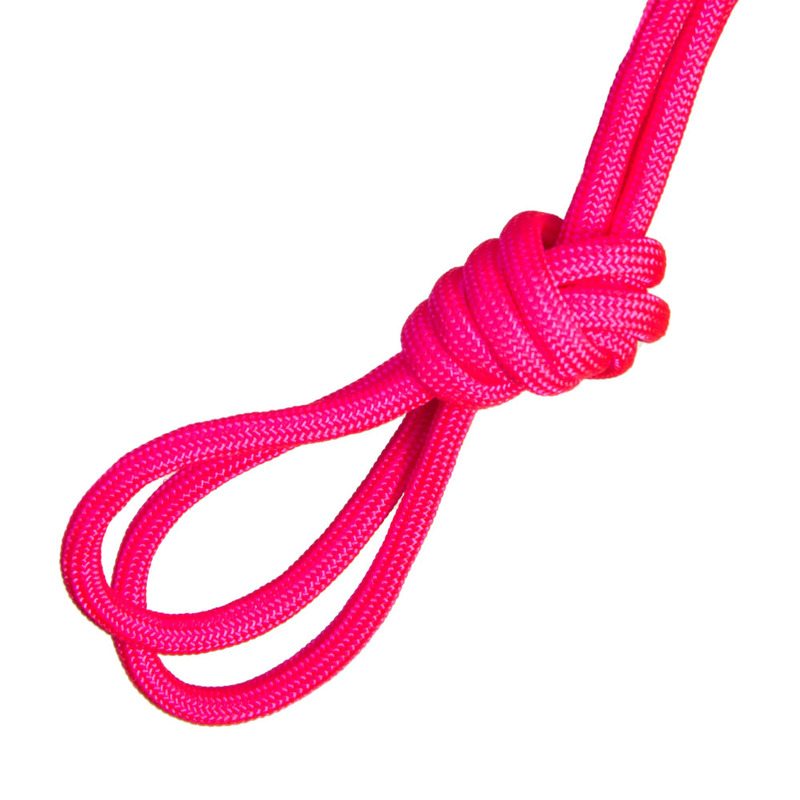 Whilst this is not a climbing rope, it has a tensile strength of up to 250 kilograms and is therefore perfect for lifting or lowering kit, from ice-axes to rucksacks over drops up to 10 metres. 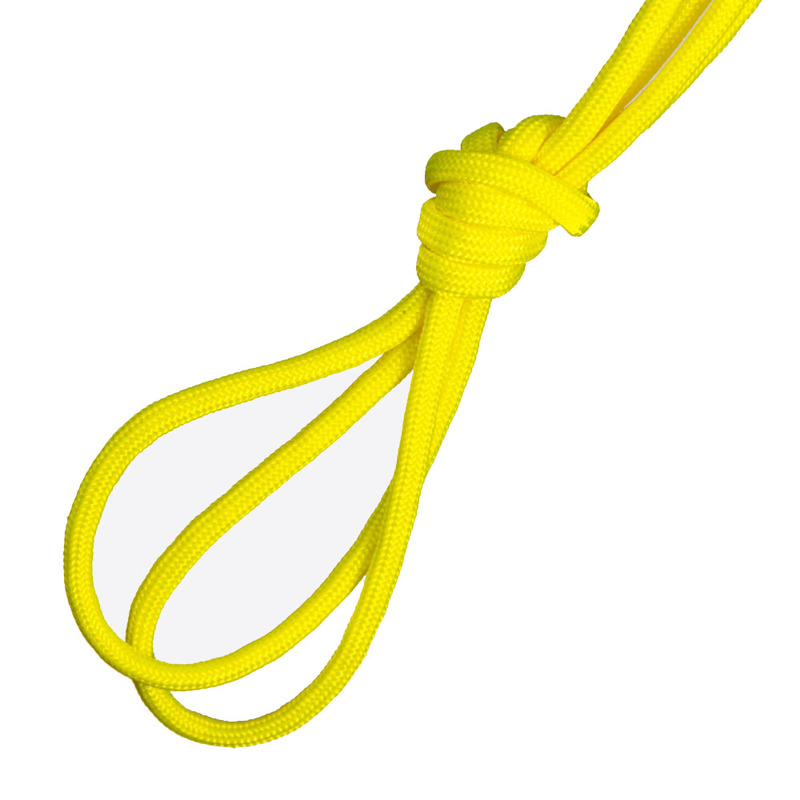 Safely attach a 12.0 metre length of 550 Paracord Type III to the item to be hauled up/lowered and securely anchor the other end, so if you drop the item you don’t lose it! Expert Tip – Only lower items one at a time! 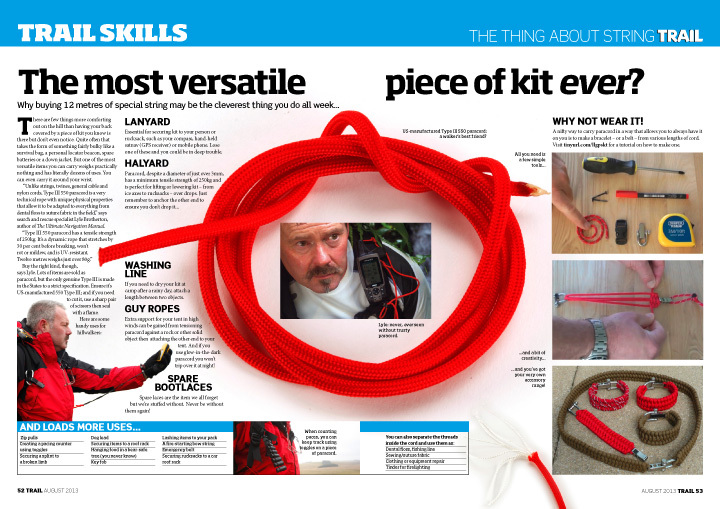 Lashing kit together, such as walking poles, ice-axes etc. 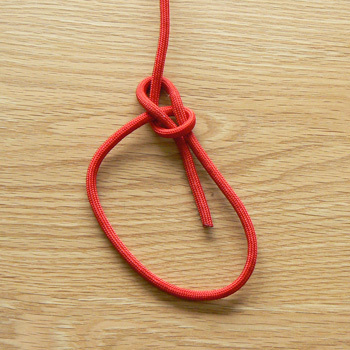 Expert Tip – Always cut paracord with a sharp pair of scissors and seal in a naked flame. 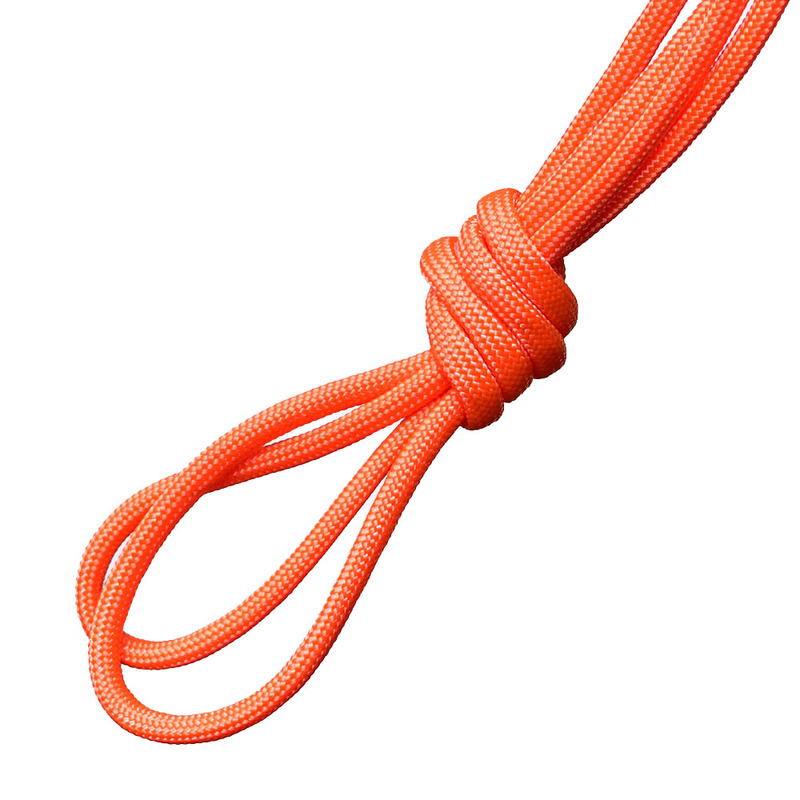 DayGlo Orange – Our personal choice for the emergency length 5m. 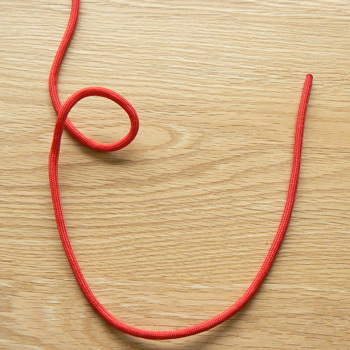 SAR Red – We secure items of kit using this colour. 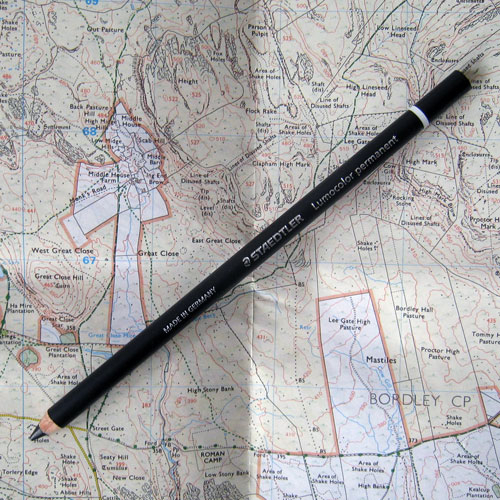 Camo Brown – Great for camping trips, makeshift shelters, laces and bracelets. 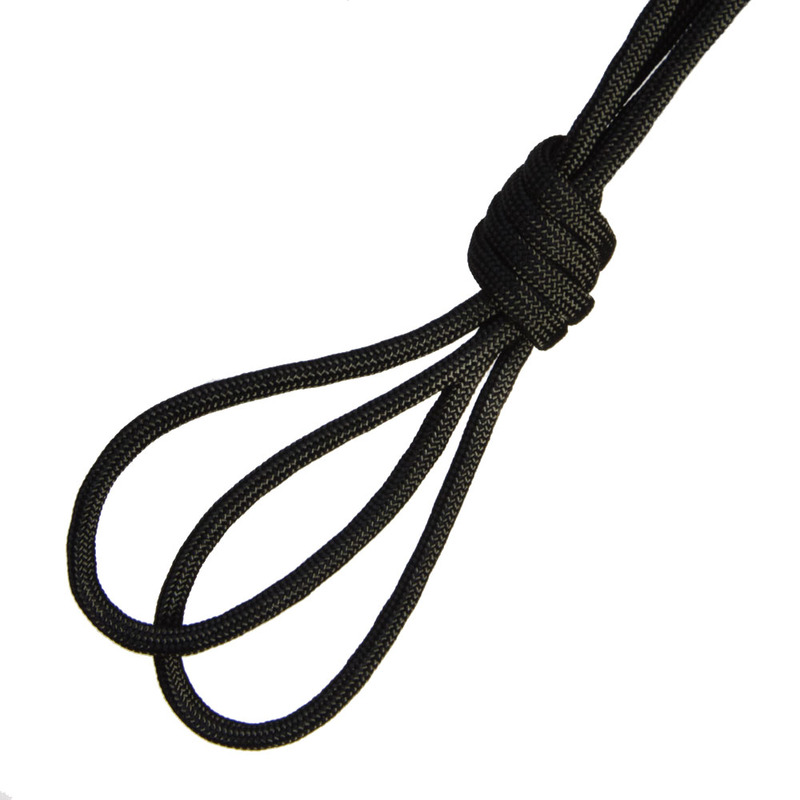 We received a 1.1m length in our Navigator Plus Pack and have subsequntly ordered three more 5m lengths of their paracord – the quality is better than any we have seen elsewhere and the service from these guys is the best. 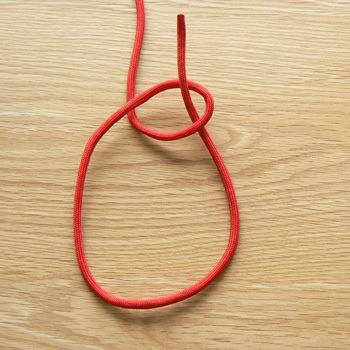 I have bought some cord to go in my first aid kit. 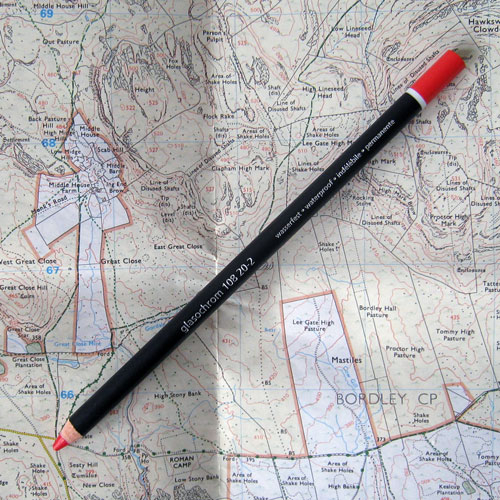 It will do in an emergency for boot laces although it is a little bit of a squeeze; but I think I can push it through with my penknife. 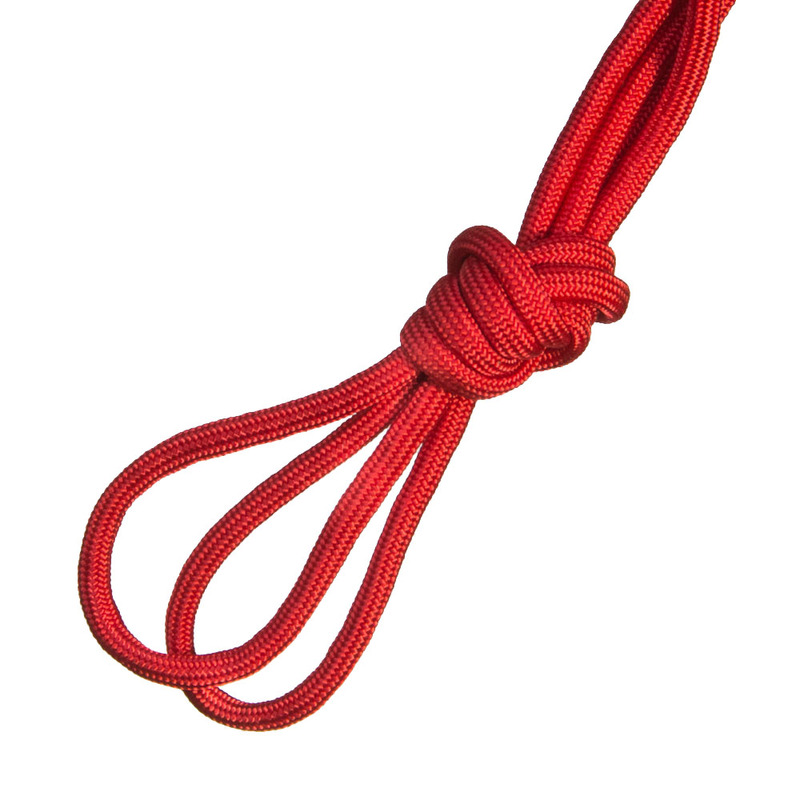 I think I could also use it for tying other things; but mainly I wanted it for boot laces. As suggested it could be used for all sorts of things. 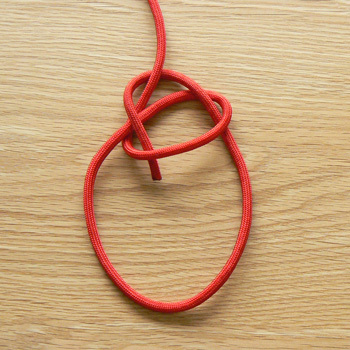 Having been using the red, tracer version of this paracord for a while (I find it useful for making high vis’, reflective tags for various items that could be dropped in the field) I needed a high strength cord in order to tie together (hoop) garden conifers which were falling apart. Obviously, a colour which would blend in was essential, so I bought 55 metres of the camouflage version, which came really quickly. It is strong, easier to use than the traditional wire and is kinder to the tree than wire. It worked perfectly and once in place can’t be seen, even though you know it is there. I previously purchased a hank of the red, tracer version of this paracord, which is great, so when I needed a high strength, low visibility for some heavy tying in of climbing plants and ‘hooping’ of loose conifers, I knew what to use and so ordered a hank of the camouflage version. 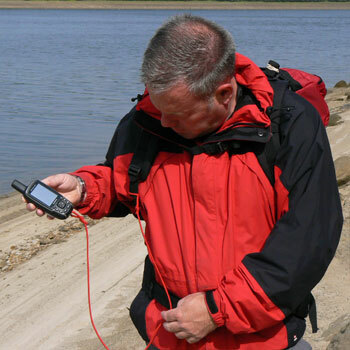 It does the job perfectly and is almost invisible in use. I was so impressed, I ordered a second hank. Great stuff! Thanks for the fast service Shaven Raspberry. 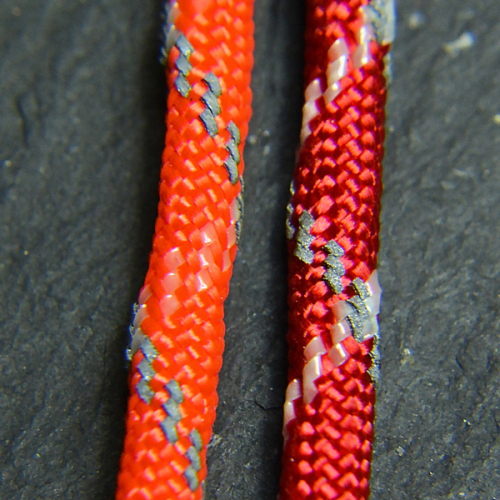 I’ve bought supposed paracord before but never realised there was a difference, comparing the two together this is way superior. 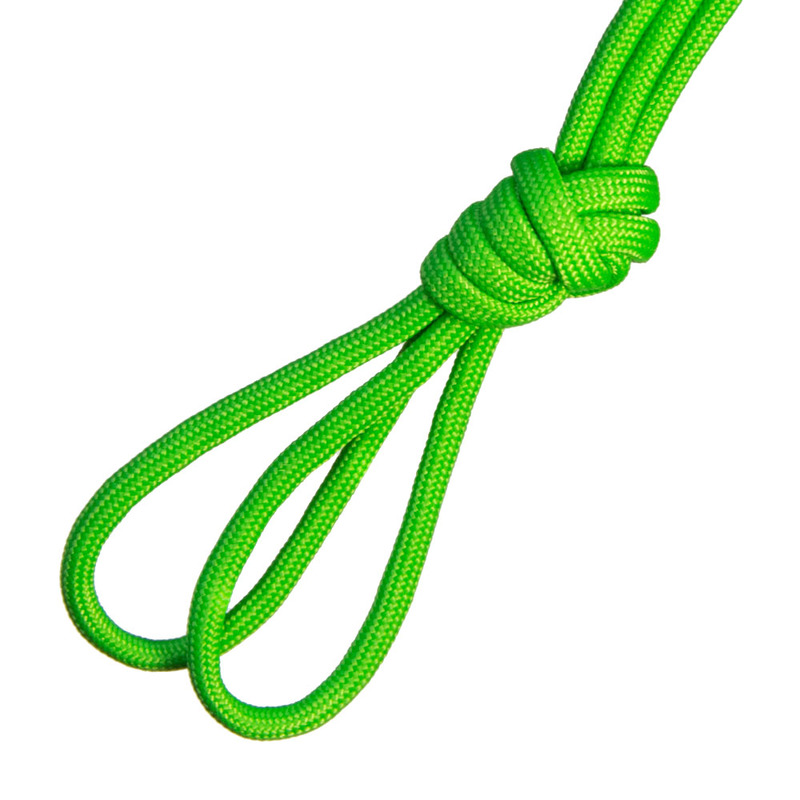 Excellent paracord and equally excellent service. 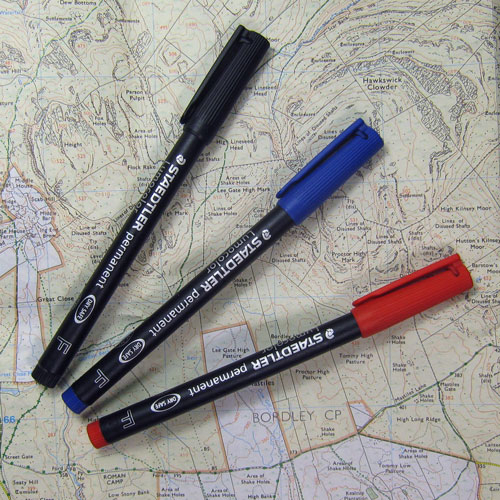 A must have product for all outdoors enthusiasts. Excellent paracord and first class service. Will definitely return for more in the future. 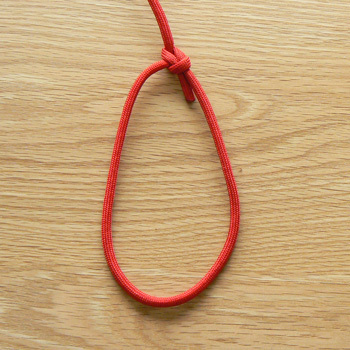 Excellent paracord, recieved quite quickly. Good service. Great site. Good quality and holds knots well. The Neon Orange is nice and visible. I had to cut one section shorter and it resealed quickly and evenly. 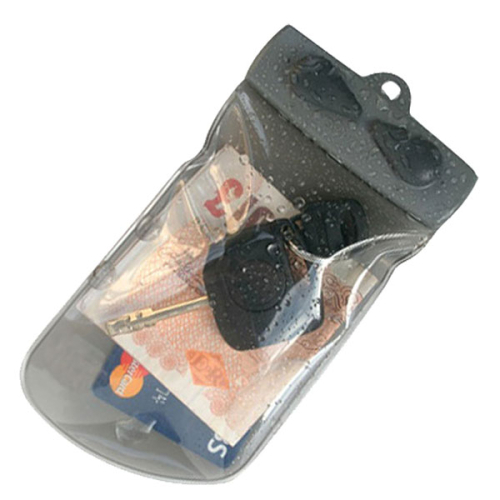 Aquapac Keymaster Waterproof bag for your keys, cards and cash!